SACRAMENTO — “Two Views: Photographs by Ansel Adams and Leonard Frank” will open at the Crocker Art Museum, 216 O St. in Sacramento, on Feb. 19 and run until May 14. Feb. 19 marks exactly 75 years to the day after President Franklin D. Roosevelt signed Executive Order 9066 during World War II, authorizing the secretary of war to designate certain areas as military zones, and clearing the way for some 120,000 Japanese Americans to be incarcerated in camps scattered throughout the American West. 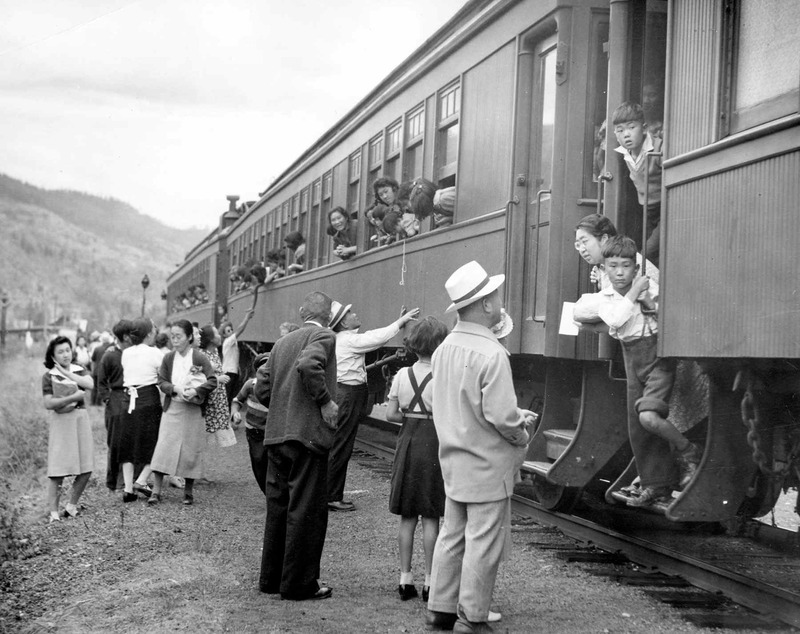 Canada also participated, establishing the British Columbia Security Commission to forcibly relocate approximately 22,000 Japanese Canadians to hastily planned camps in the British Columbia interior, and to work and road camps in other parts of the country. 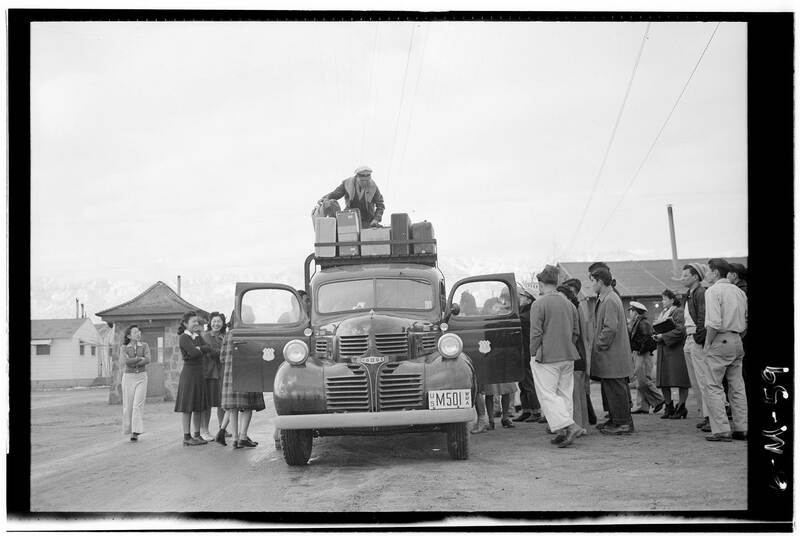 This compelling collection of photographs — 40 by Ansel Adams and 26 by Leonard Frank — presents two views of internment and incarceration in the early 1940s and provides an opportunity to reflect on the nature of reactionary politics, racism, and forced separation, and the resulting effects on victims. For more information, call (916) 808-7000, email [email protected] or visit www.crockerart.org.